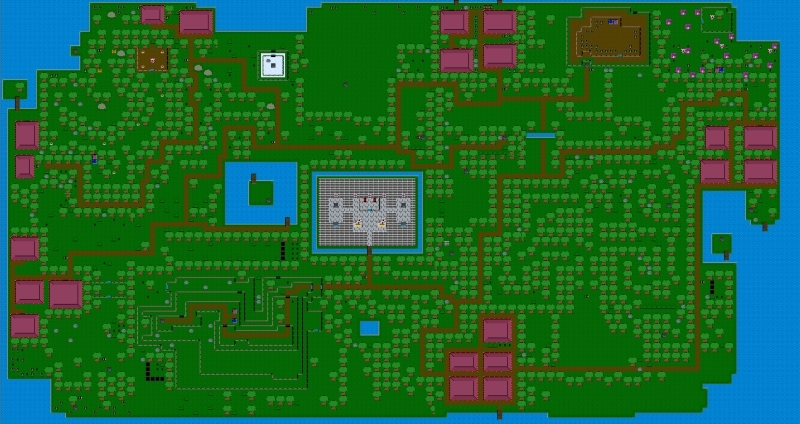 This is the map from Trevor 3 - released almost 14 years ago. It was one of the most ambitious S&F projects and sadly, not played by a ton of people. Hoping to give the world a chance to play the Trevor games on modern PCs in the next couple of years. There's a lot of things I want to do, but I'm having trouble sort of working out the details of how to do them. Maybe it's an issue of prioritizing things. It might be an issue of even knowing how to approach the things I want to do. Sometimes, I guess, you just have to dive in and see what happens. Page generated in 0.033024 with 23 database queries.